Giriş: 50 TL Rezervasyon: 05323064334 İmer Demirer/Jef Giansily/Andreas Metzler İmer Demirer (t), Jef Giansily (p), Andreas Metzler (b) Ulusal ve uluslararası alanlarda sayısız projede yerli ve yabancı isimlerle sahne almış bu üç değerli müzisyen The Badau da American Songbook tan standartları yorumlamak için bir araya geliyor. 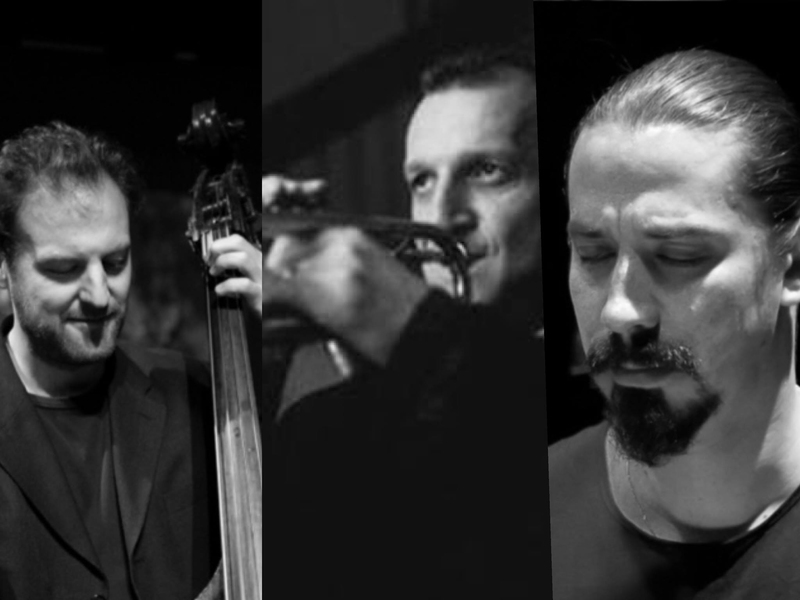 --- Entrance Fee: 50 TL Rezervation: +905323064334 İmer Demirer/Jef Giansily/Andreas Metzler İmer Demirer (t), Jef Giansily (p), Andreas Metzler (b) This three musicians, who played individually on different international podia with international artists, come togetherat The Badadu to play jazz standards from the American songbook. <p>Jef Giansily (Paris, 1980) is a French pianist who currently resides in Istanbul.